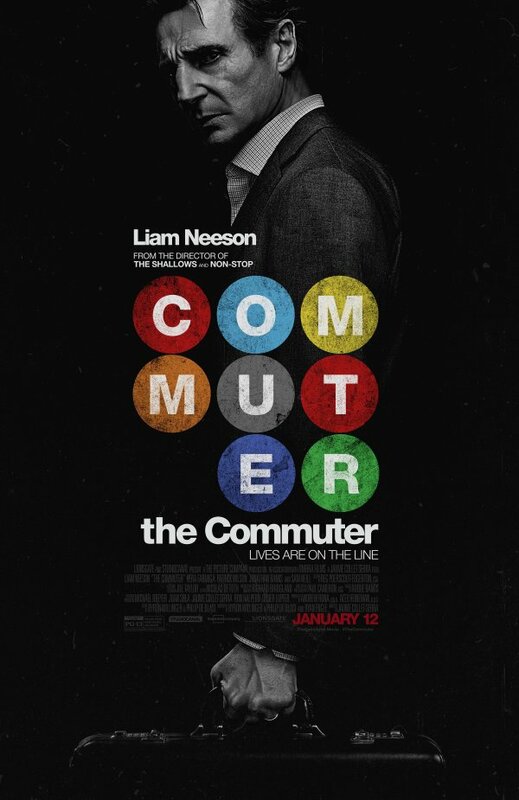 I’ll be honest, I’m a Liam Neeson fan, but after seeing the trailer for this movie, I really didn’t have much interest in seeing it. However, there are two things that swayed me. First off, Liam is saying this will be in his last action movie. Secondly, I got a MoviePass. As far as action movies go, this one was enjoyable and I did like it. There’s some surprise actors that show up that I wasn’t expecting (Patrick Wilson and Sam Neill), and the cinematography and dialog is pretty good. It doesn’t feel like a dumbed down action fest, and while the train derailment is pretty over the top, the rest of the movie is fairly low key except for a couple hand-to-hand fights. It’s a decent story and worth a watch, but not one you have to go out and see on the big screen. Also, I’m not sure how much rewatchability this one will have. As is, I give The Commuter a three out of five metal bikinis.